What was wrong with the old name? „There are so many reasons and benefits but let me name you a couple. first and foremost every time one of us explained our sport and team name to someone else she or he would be confronted by the most intriguing questions and comments. you eventually end up explaining that „pesis“ is not a spelling error and has definitely got nothing, not even remotely, to do with the male reproduction organ!“ Tobias explained. 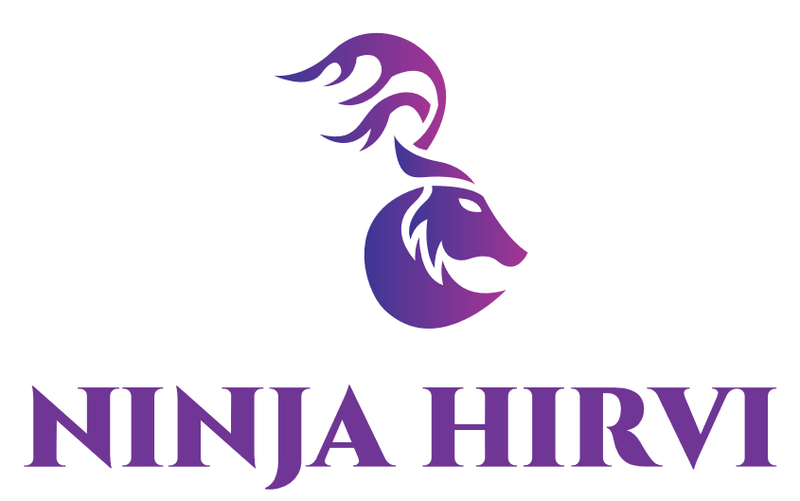 Are you a Ninja Hirvi? The club is now actively recruiting new players. However they will be more selective of who gets to be a Ninja Hirvi. While someone may really be agile, fast, strong and very smart to play pesis that person still needs to bring „moose qualities“ along and noone was able to explain what those are. We will see whether this change is either a very dumb or very bolt move. One thing is for sure tho, that new logo beats the ones by their competition and we are all just about ready to start the new season and see how it turns out!